On Friday October 20th FRISS, the global provider for fraud, risk and compliance software to non-life insurers, won the top prize of $1.5 million dollar in the final round of this years’ VentureClash competition that was run by Connecticut’s’ strategic venture capital arm Connecticut Innovations at Yale School of Management. 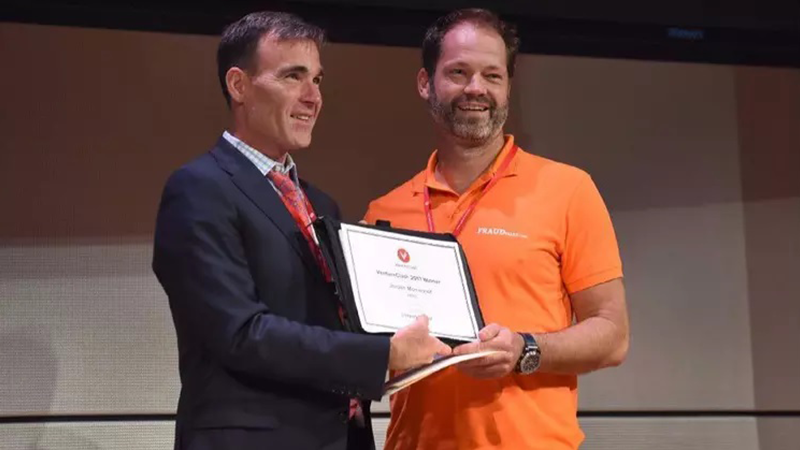 From the 300 nominated tech companies, only nine reached the final round and were given the opportunity to pitch their solution to a live jury, consisting of Connecticut’s flagship companies. After careful considerations FRISS was announced as the winner. The FRISS platform has an ROI within twelve months and offers a strong analytical engine that helps insurers to make better decisions in their claims and underwriting processes. Insurers can better detect fraud during the claims process and bring the learnings back to the underwriting process to prevent fraud from happening. In this way insurers can also get rid of frequent claimers, fast claimers and defaulters. Insurers can double their current savings in the area of fraud and risk. FRISS also won the $25,000 Hartford Innovation Award. This prize is connected to Connecticut-based insurance company The Hartford, a partner of VentureClash.